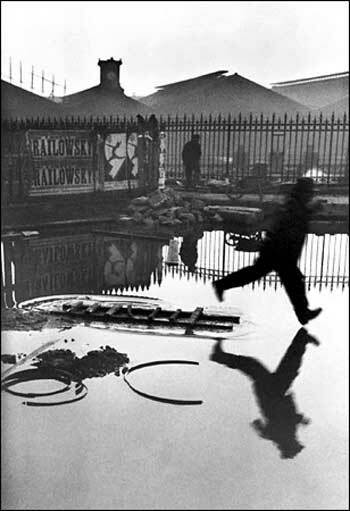 A single moment of spontaneous geometric perfection, Bresson’s classic image of a vain attempt to traverse an imposing puddle could not have been better envisioned had it been staged. Even the poster of the dancer in the far background uncannily mimics the jumping man and his shadow. 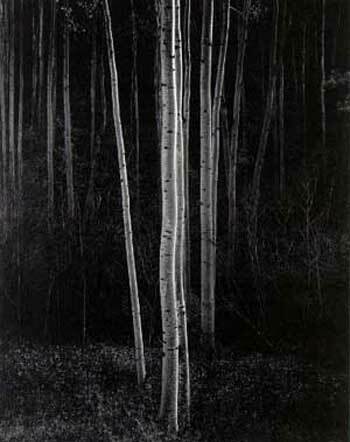 The photographic master of the vast American West saw silvery and icy shadings in his minimalist studies of greenery. 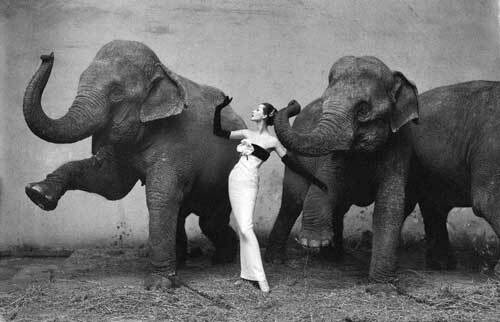 Not a shocking construction for our times, but the jarring juxtaposition of Dior silk and leathery pachyderms was certainly creatively extraordinary for the ‘50s. It remains the most celebrated photo in fashion-photography history. 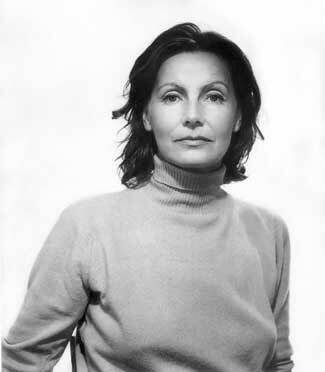 Though she was more iconically photographed by such giants as Edward Steichen and Cecil Beaton, this portrait of the reclusive film legend, at age 46, displays a stark simplicity (and modern immediacy) that still preserves all her enigma. 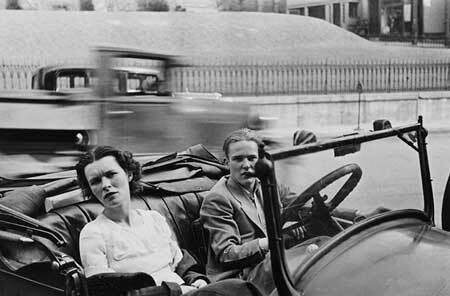 The great Depression-era photographer had a naturalistic eye for capturing faces and scenes of everyday life that stay etched in the mind.